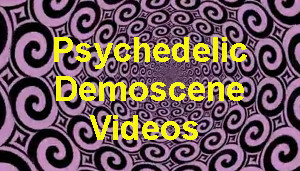 The Daily Psychedelic Video is the biggest collection of curated psychedelic videos on the web. 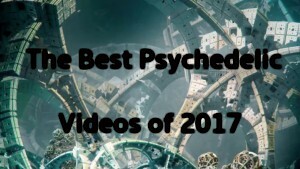 The site is run by a team of psychedelic video aficionados dedicated to finding the best psychedelic videos out there. 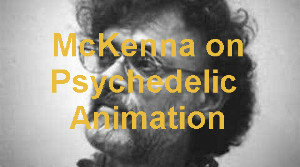 It has been active daily since April 2010, and includes more than 3,000 psychedelic videos. 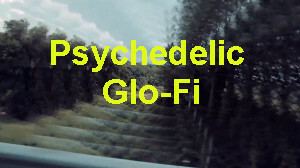 Dedicated to the exploration of psychedelic aesthetics in cinema, TV, commercials and web videos, the DPV was created so that any person in the midst of a mind blowing psychedelic experience can have easy access to high-quality psychedelic material. 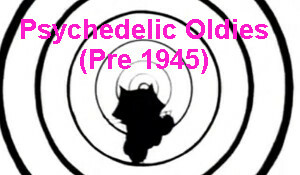 The videos on this website are to a great part a consciousness-dependent form of media and art. 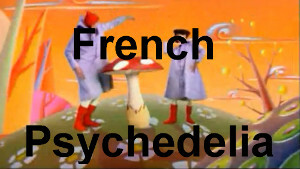 This means that they can only be experienced and appreciated fully when the viewer is in the right state of mind – a psychedelic state of consciousness. 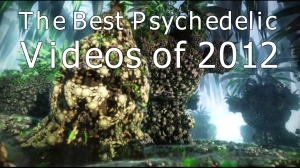 These videos can take you on very deep journeys, but only if you allow them the proper time and attention. Watching these videos when you’re randomly browsing the web in the middle of your working day is very different to watching them in your free time, relaxed, on a big screen, with a good set of speakers/earphones, and spliff in your hand. 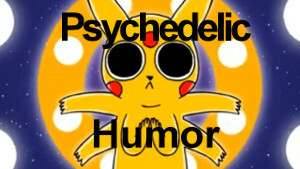 We do not advocate the use of mind-altering substances or the breaking the law. 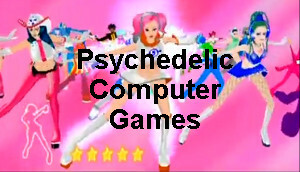 Luckily legal cannabis is becoming increasingly common and available around the world, and different forms of major psychedelics are available in many countries, so more and more viewers can legally watch the videos on this site as they were intended to be watched. 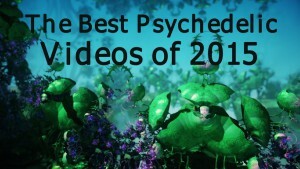 Naturally, one does not have to smoke or ingest any substance to watch these videos and be touched by them. It is not about a substance. 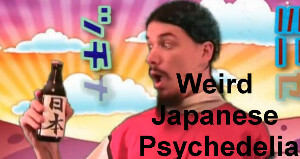 It is about a mind-state. 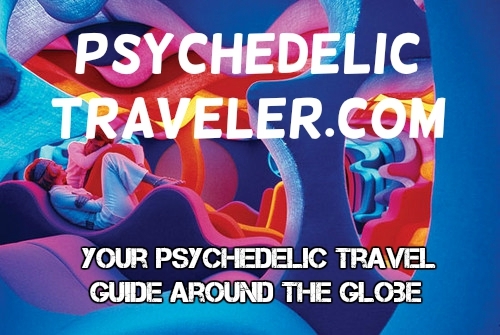 * The Daily Psychedelic Video banners use images from the spectacular fractal videos of Julius Horsthuis. Check them out here.